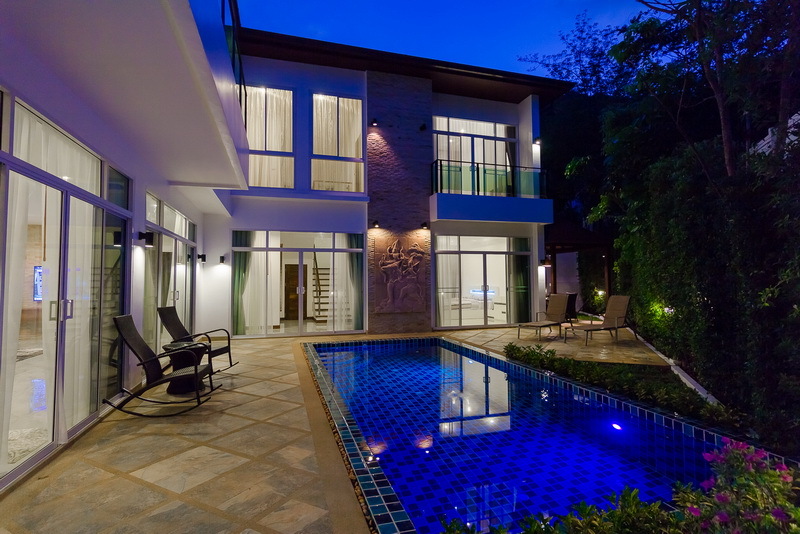 Phuket luxury villa design with a Living area of 420 m2. 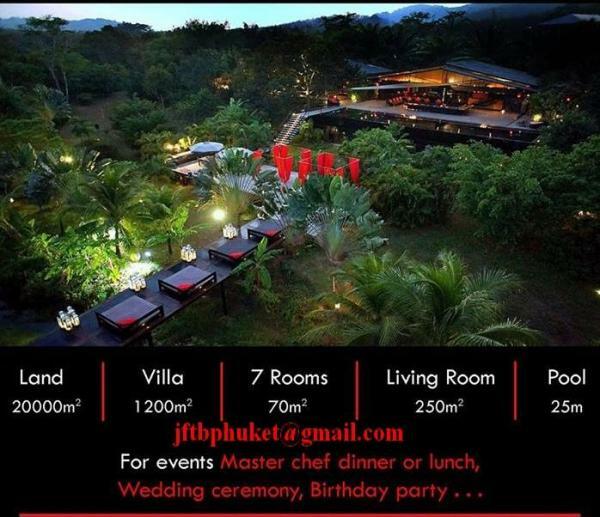 Restaurant, Shop, Bank and local market at just 5 minutes. 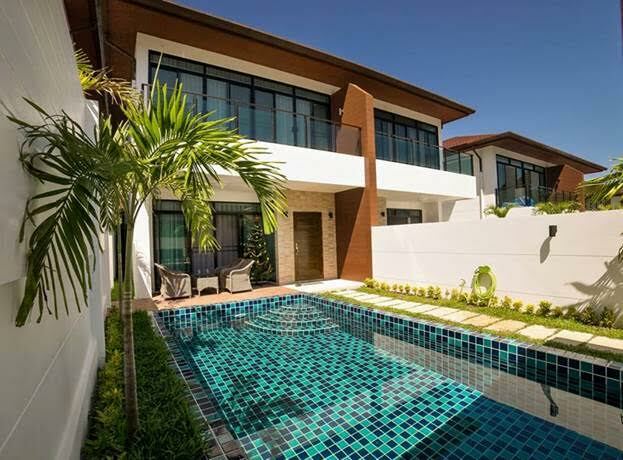 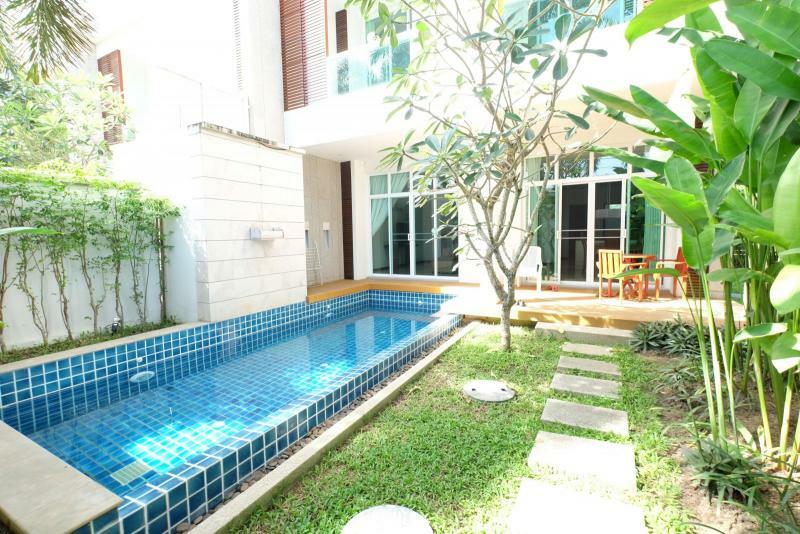 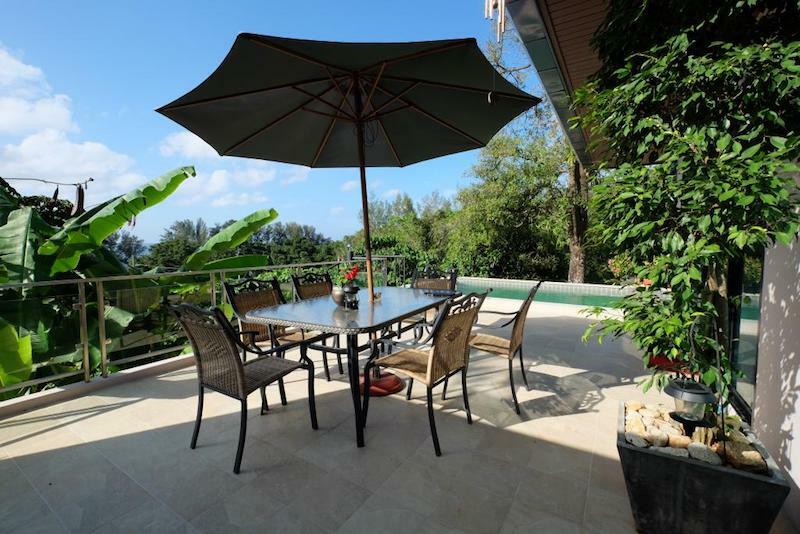 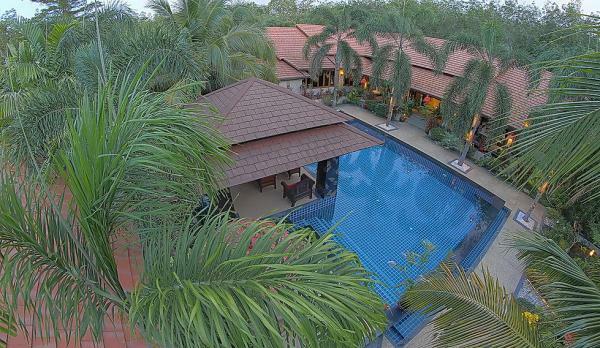 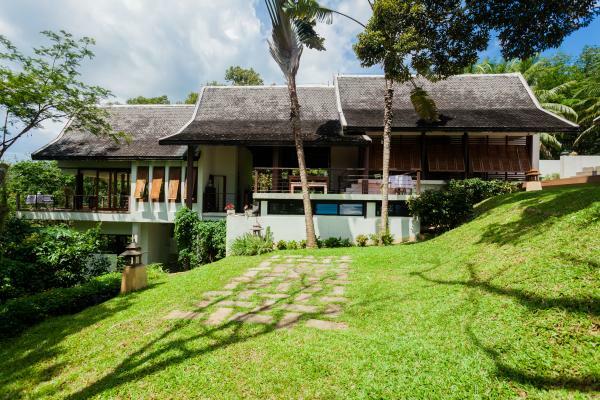 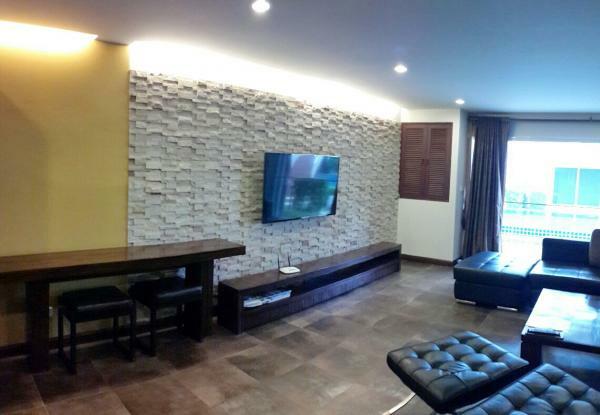 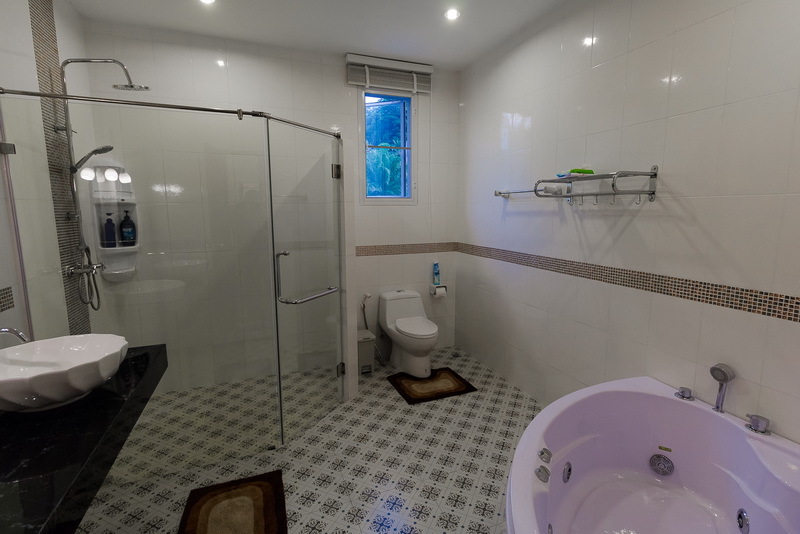 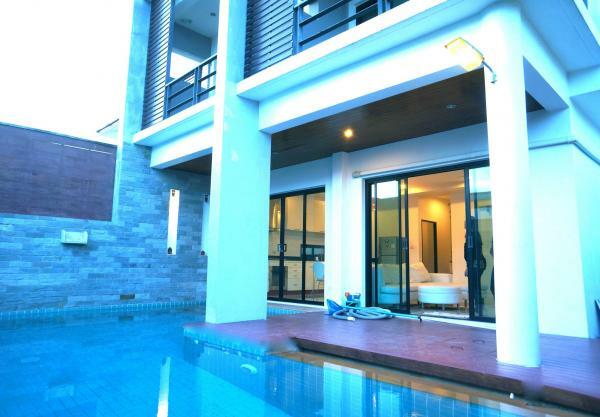 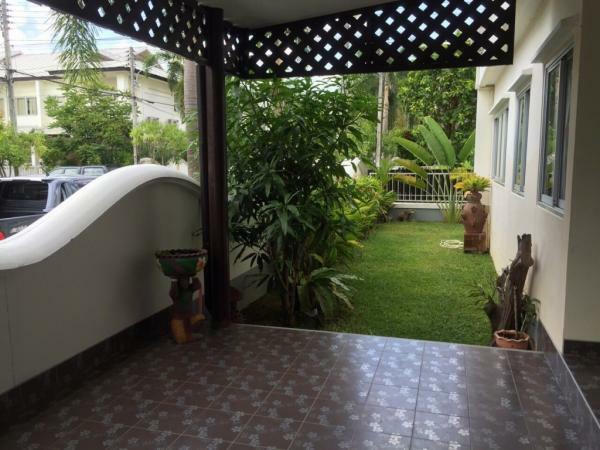 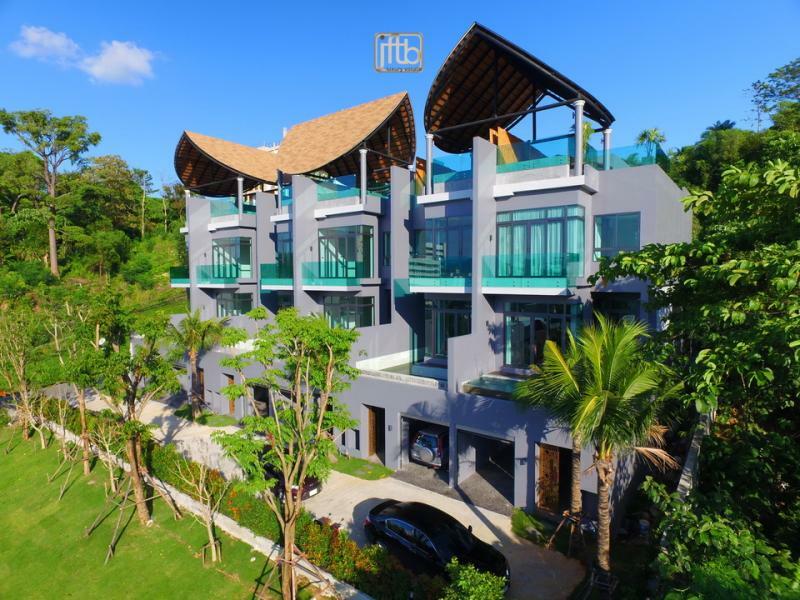 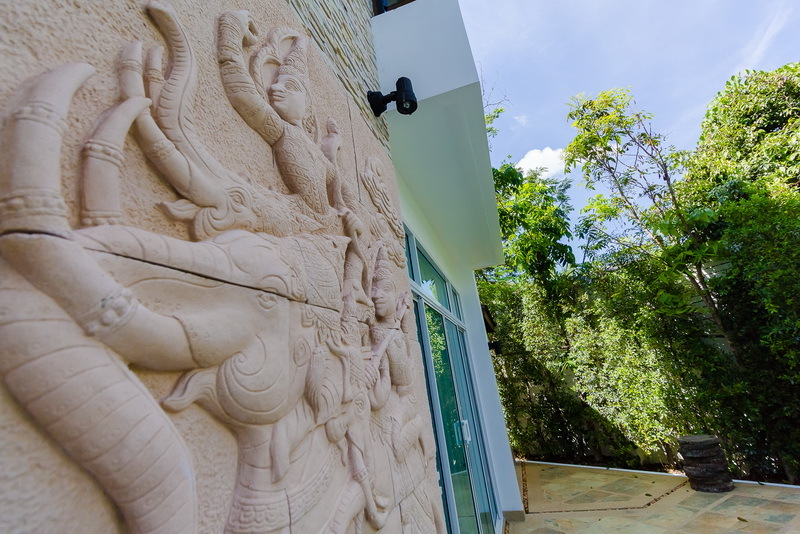 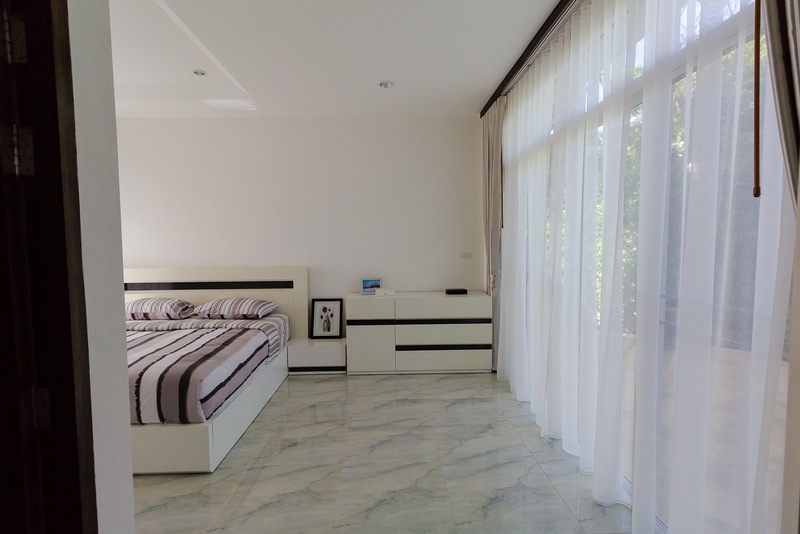 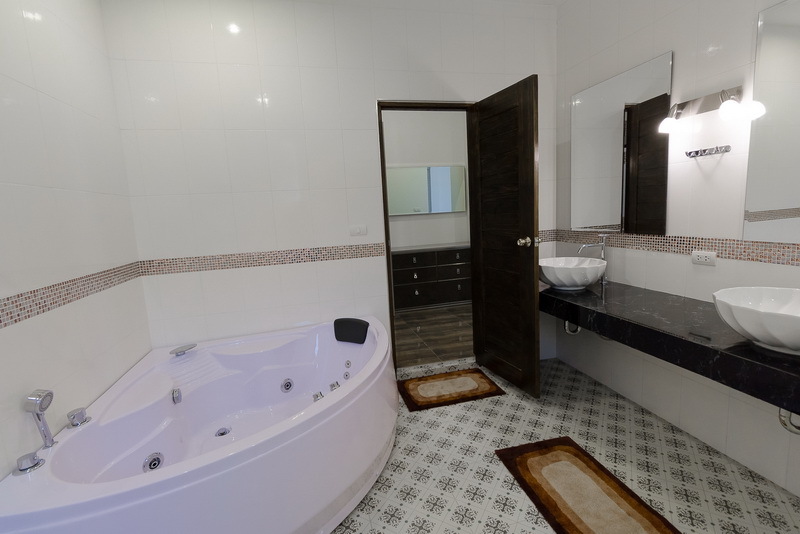 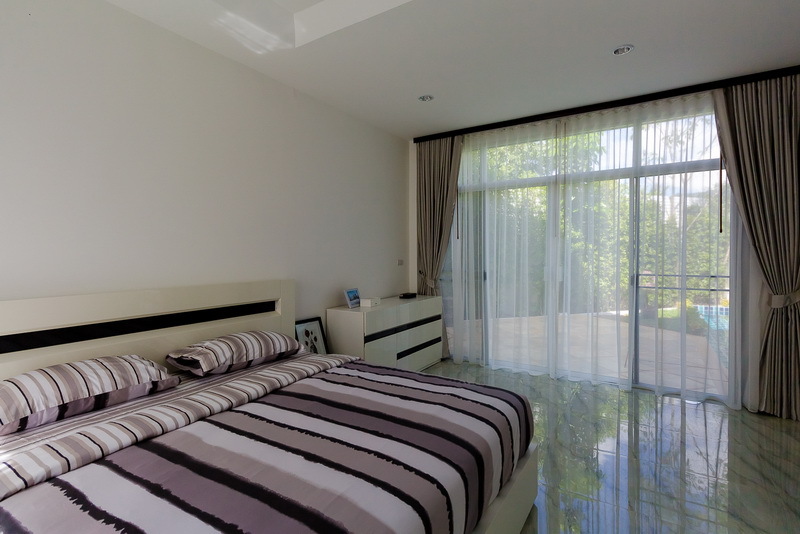 Looking for Phuket vacation rentals? 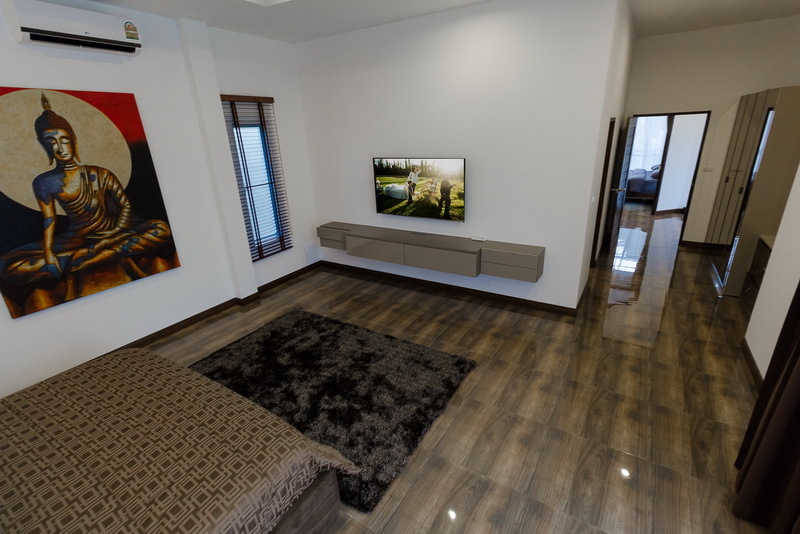 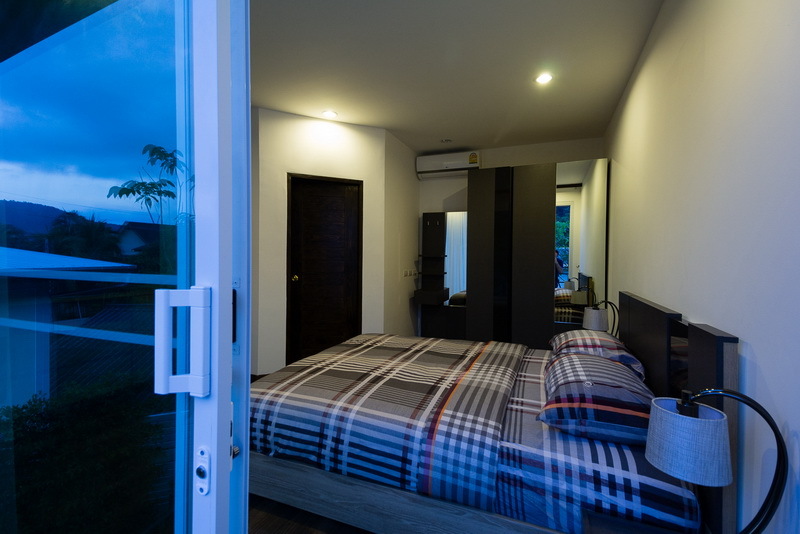 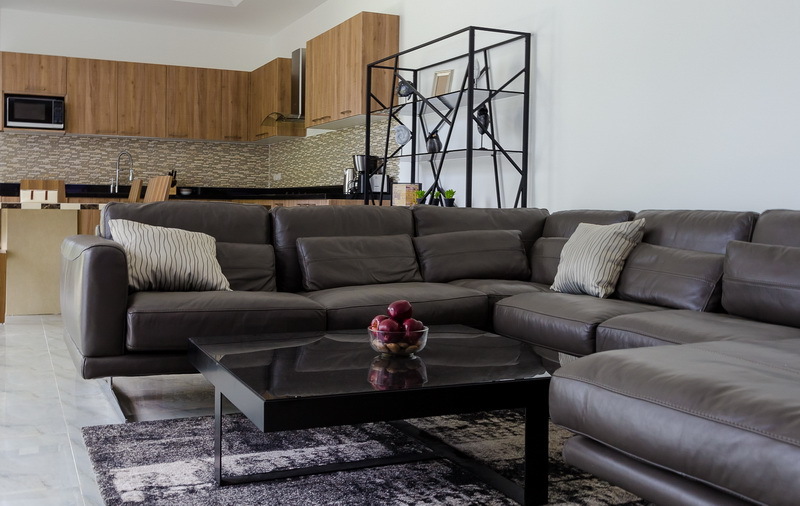 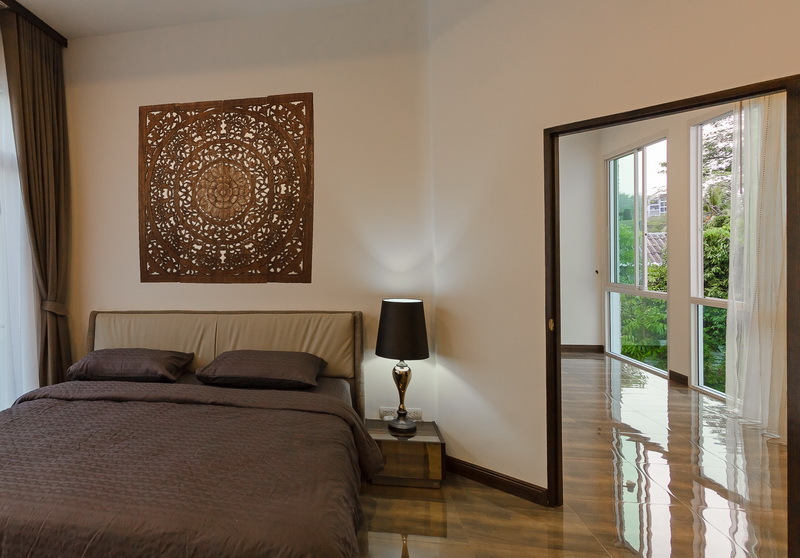 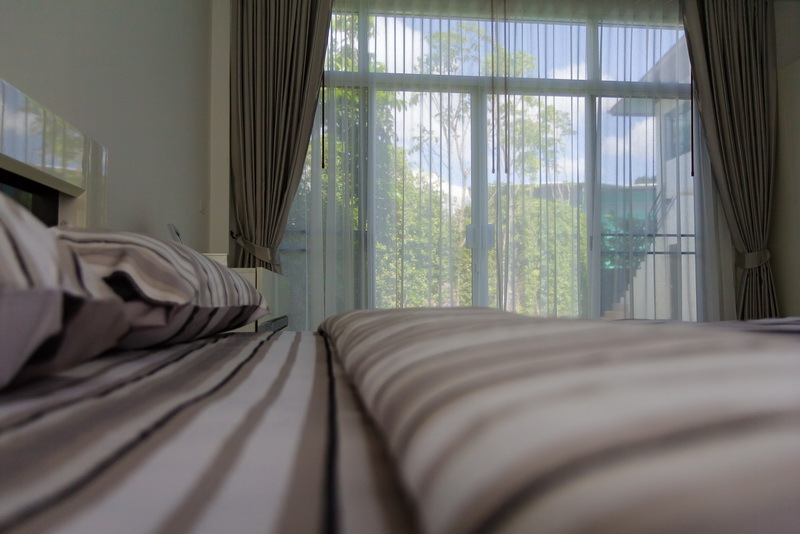 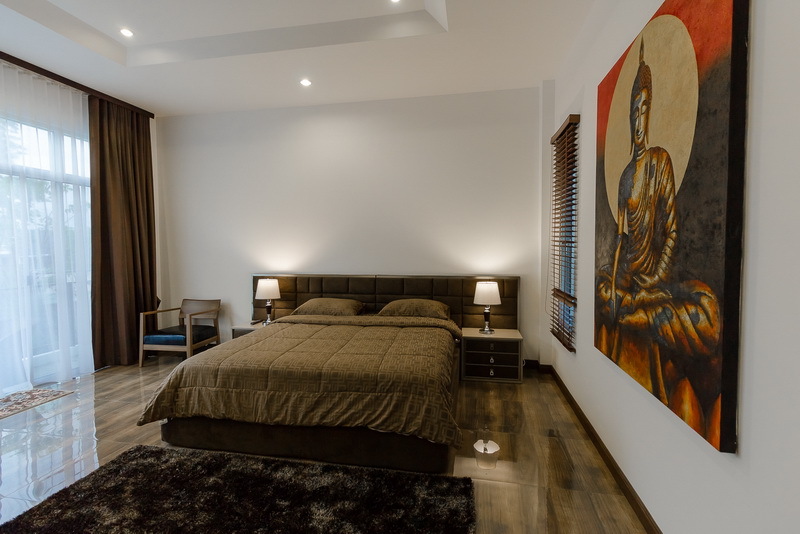 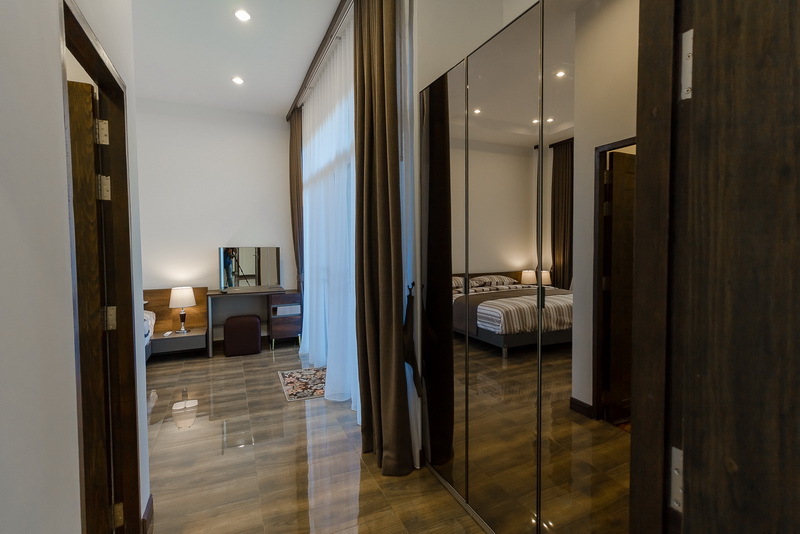 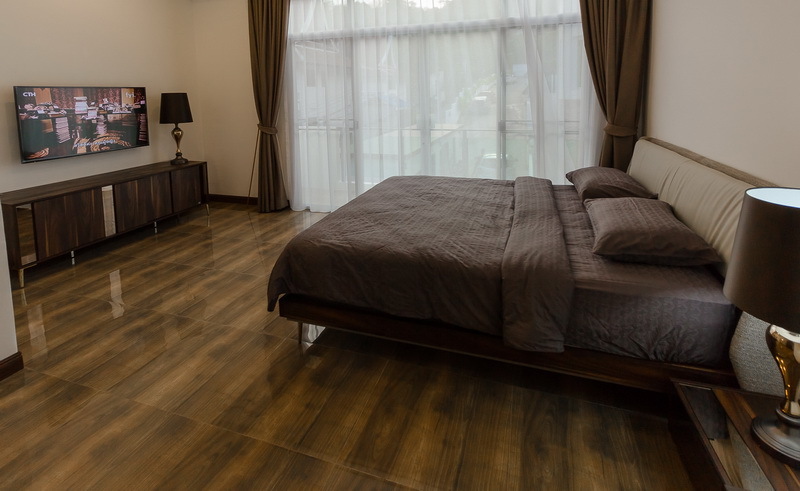 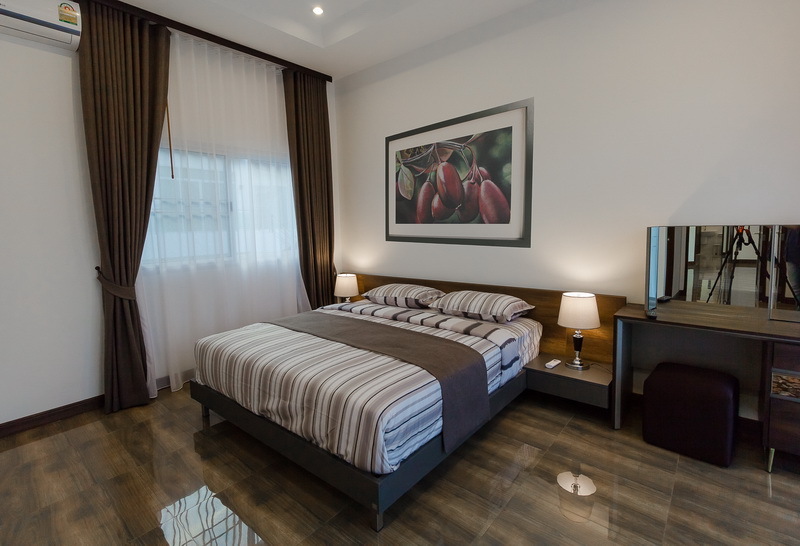 Consult our Phuket Short Term Rentals offers.